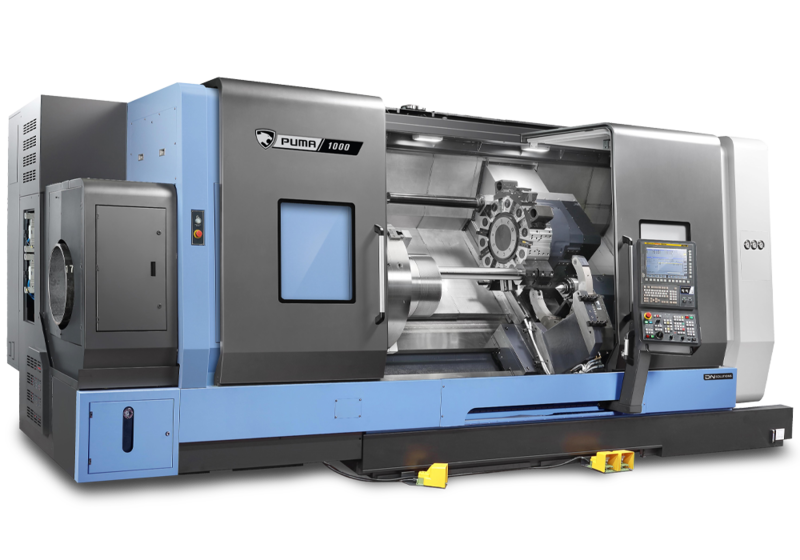 The newly-designed Lynx 2100 2-axis horizontal turning centers are compact in size and huge in productivity. This machine will work so hard, you might think it was born with a chip on its shoulder. 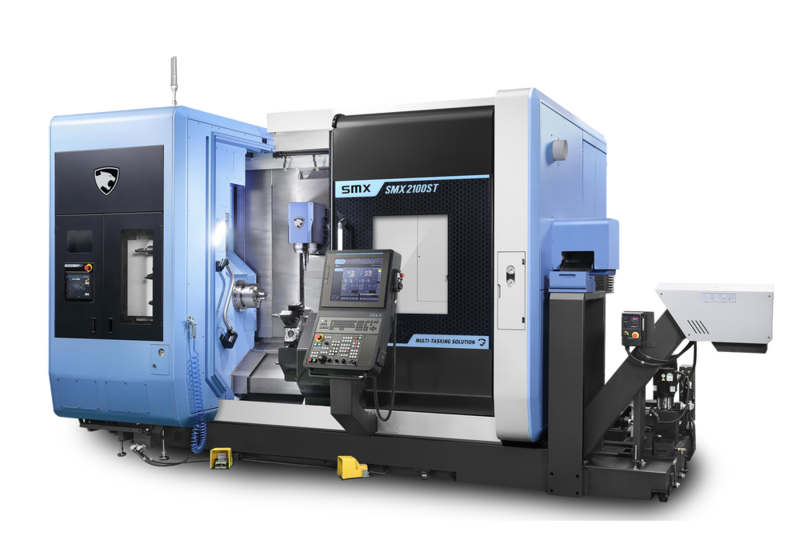 If you have a need for a heavy duty standard class turning center, the newly designed PUMA GT Series gives you a best-in-class spindle and machining area, plus remarkable productivity. 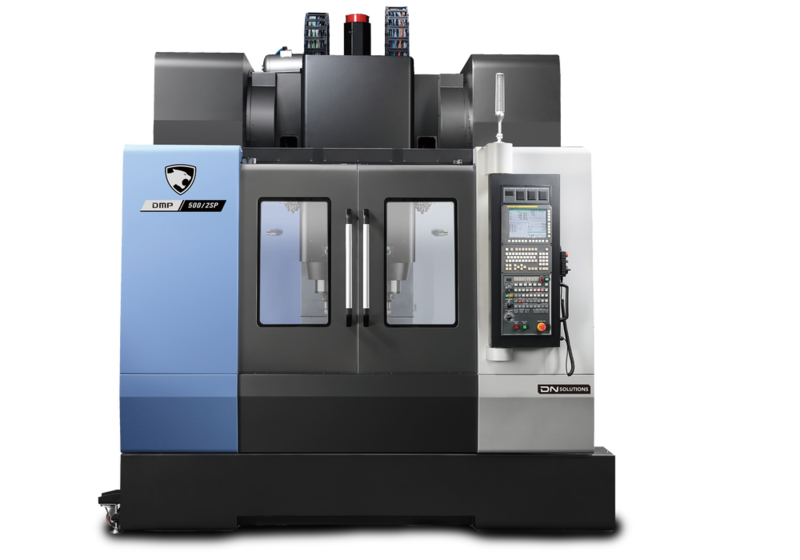 The newly designed PUMA 4100/5100 horizontal turning centers have specific features that will make your job a whole lot easier, particularly if your shop does regular work in the oil and gas industry. 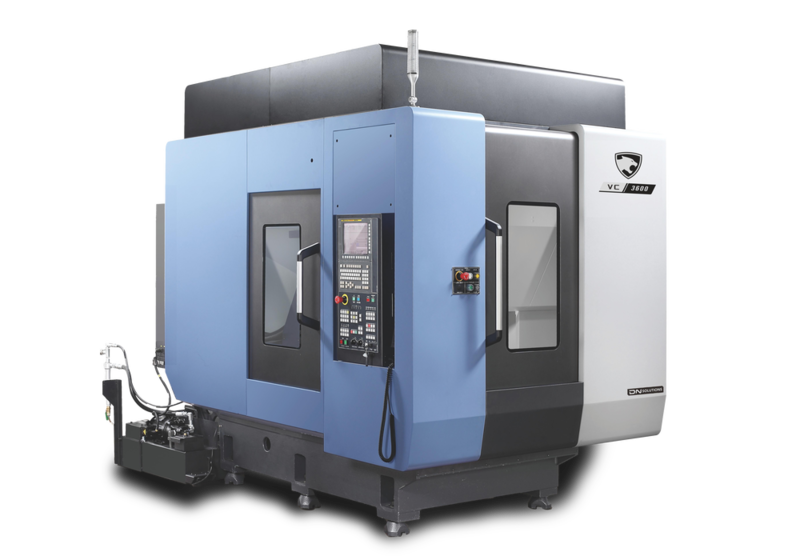 Backed by the largest work envelope in its class, the PUMA 700 horizontal turning centers are ideal for industries like oil and gas, construction, aerospace and shipbuilding. 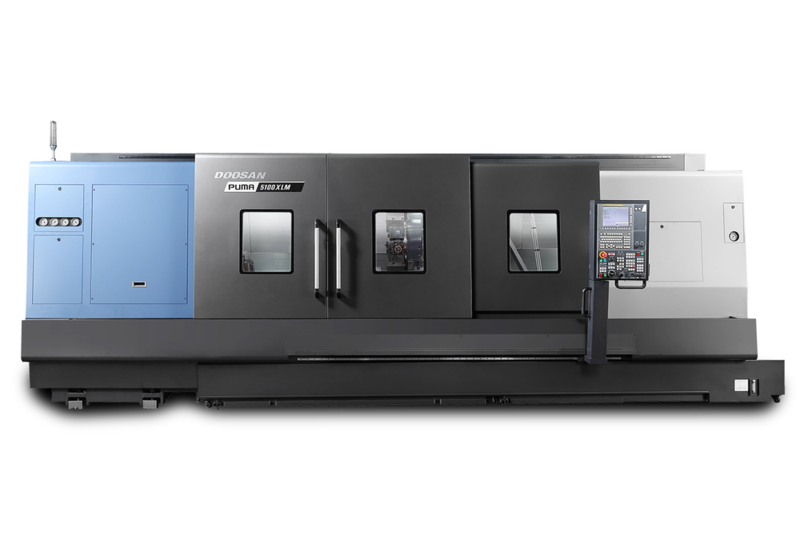 If you need a horizontal turning center with some size, it simply doesn’t get any bigger than the PUMA 1000. 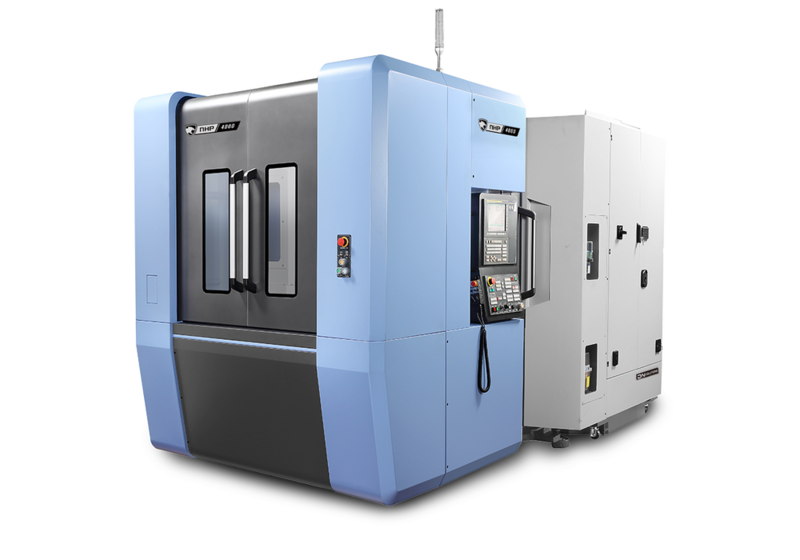 Our largest HTC has the heft to take on some of the largest workpieces in the world. 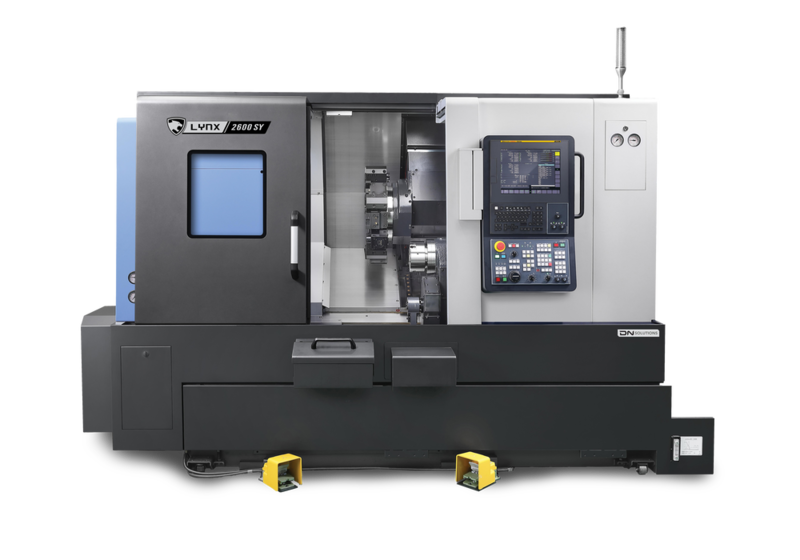 The newly-designed Lynx 2100 horizontal turning center with milling function is small in stature and massive in productivity. It was born with a Napoleon complex, and it will spend its life working its tail off for your shop. 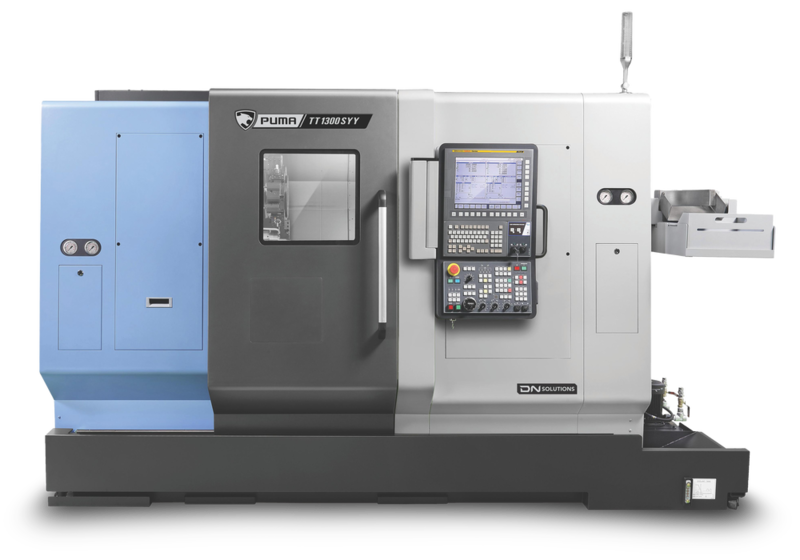 The PUMA GT with Milling is a heavy duty standard class turning center that gives you a best-in-class spindle and machining area, plus the remarkable productivity that comes with BMT tooling. 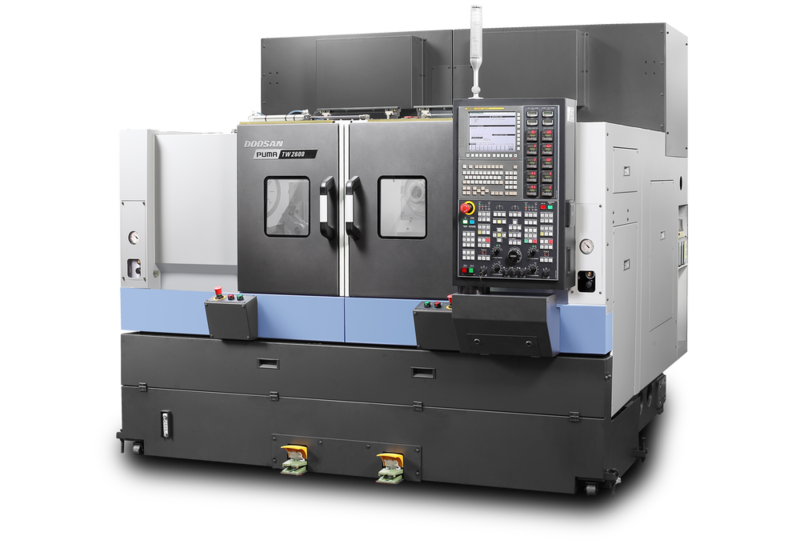 The PUMA 4100/5100 horizontal turning centers with milling have specific features and BMT tooling that will make your job a whole lot easier. Tailor made for the oil and gas industry. 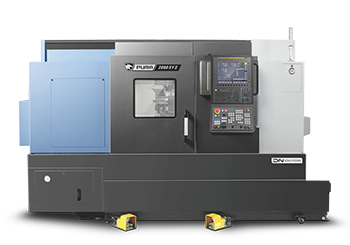 Backed by the largest work envelope in its class and BMT tooling, the PUMA 700 horizontal turning centers are ideal for industries like oil and gas, construction, aerospace and shipbuilding. 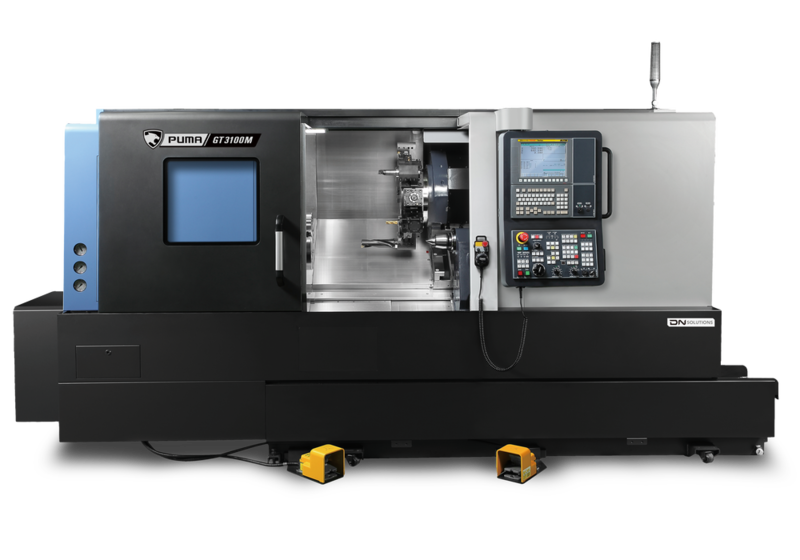 We don’t make horizontal turning centers bigger than the PUMA 1000. 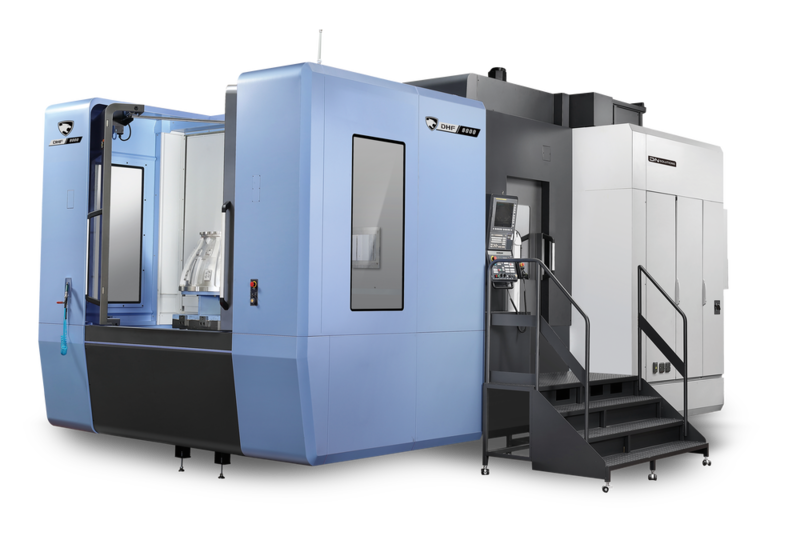 Our largest HTC has the heft—and BMT tooling capability—to take on some of the world’s biggest workpieces. 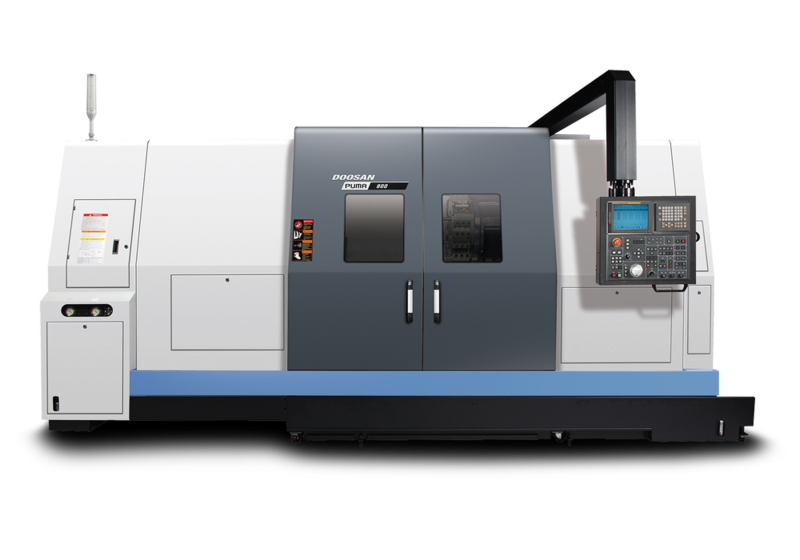 The newly-designed Lynx 2100 Y-axis horizontal turning centers may be small in stature, but they more than make up for it when it’s time to produce. This machine was born with a chip on its shoulder. 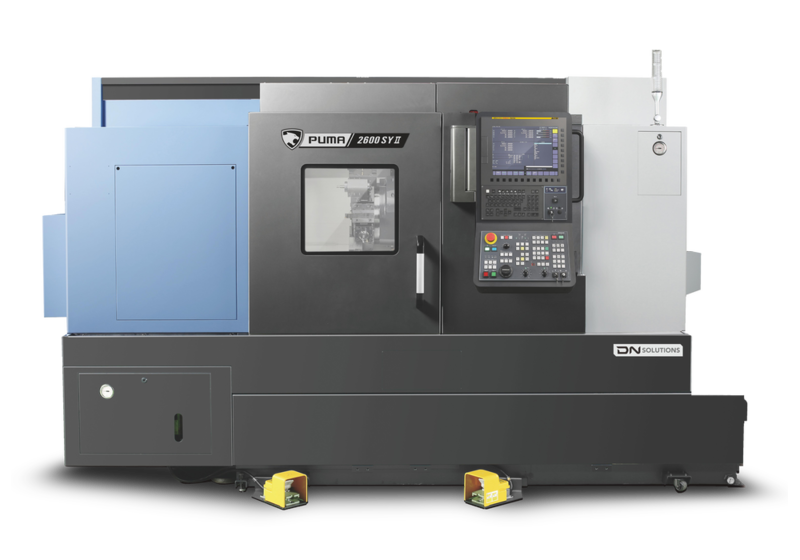 If you make complex parts out of tough-to-machine materials, the PUMA 2100/2600(II) Y-axis series is your new go-to. Designed with single-setup efficiency and accuracy in mind. 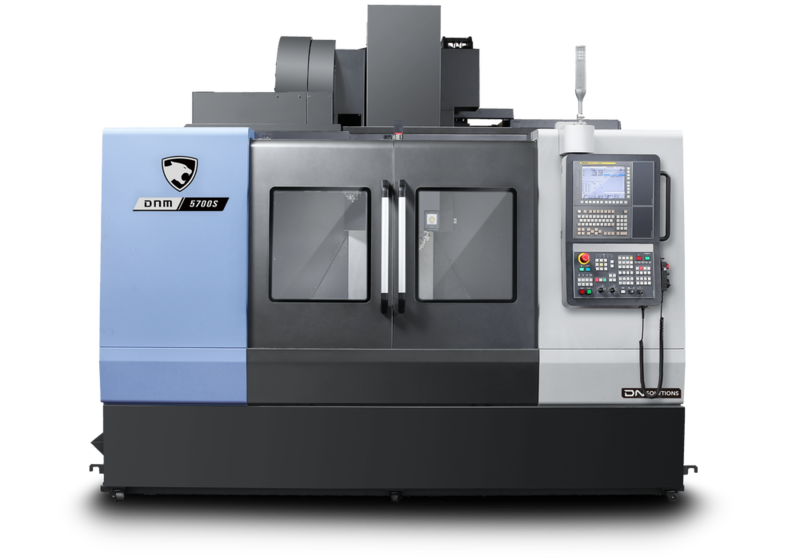 The newly designed PUMA 5100 Series horizontal turning centers have an integrated Y-axis that increases your cutting repertoire, plus specific features that will make your job a whole lot easier. 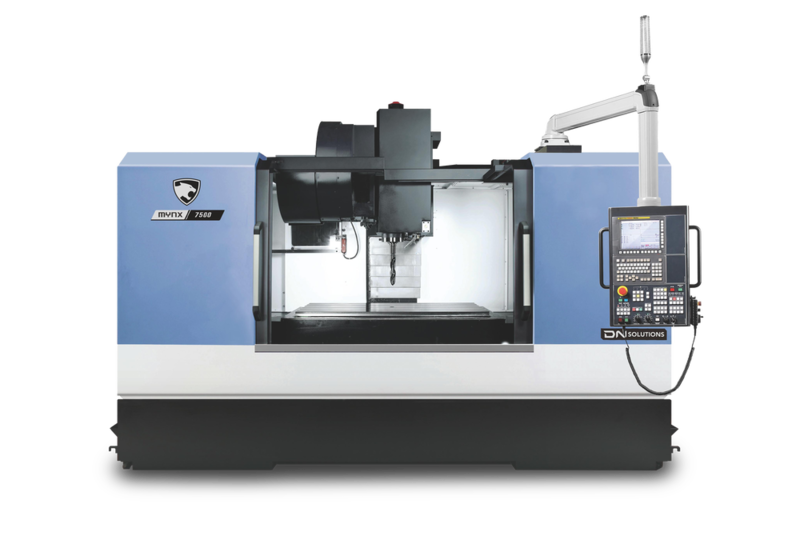 Ideal for oil and gas work and a great fit for any shop that makes medium- to large-size workpieces. 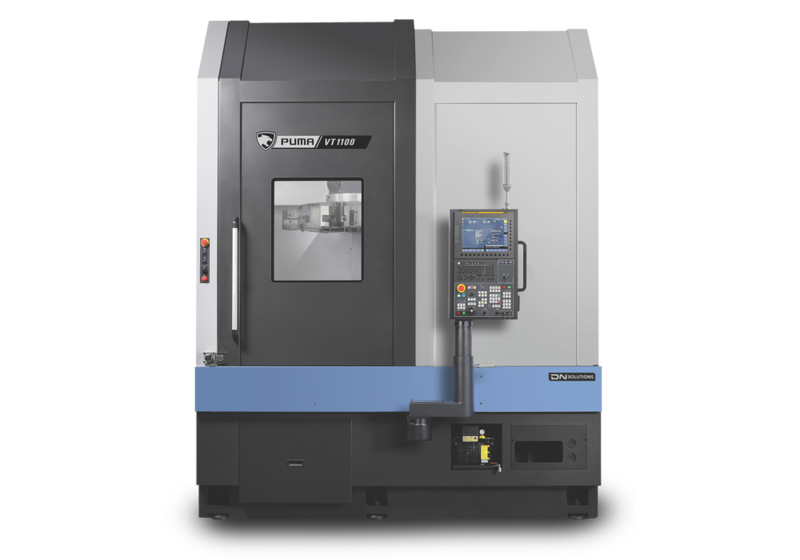 Backed by the largest work envelope in its class and an integrated Y-axis for single-setup parts, PUMA 700 horizontal turning centers are perfect for industries like oil and gas, construction, aerospace and shipbuilding. Equipped with upper and lower turrets, the PUMA TL Series is perfect for shaft work such as camshafts and crankshafts where simultaneous 4-axis work is required. 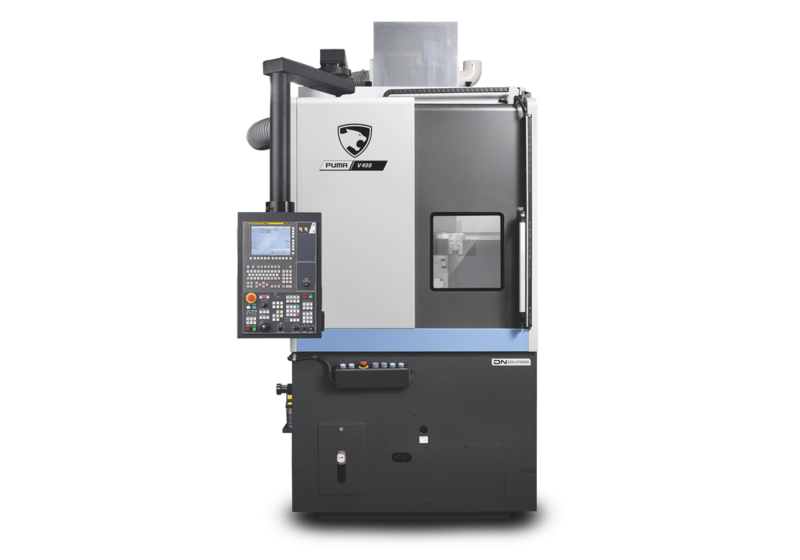 The PUMA TT is a horizontal turning center that’s built for mass production of high precision automotive or medical parts, among other industries. 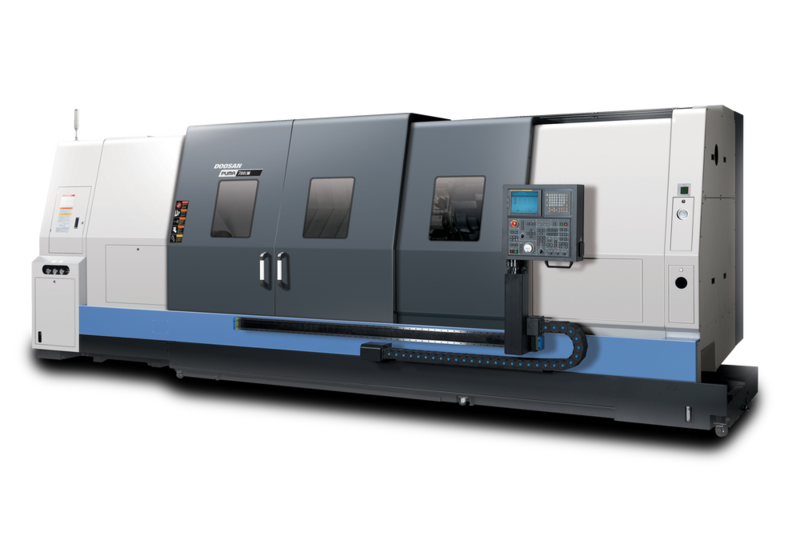 Backed by live tooling turrets, a Y-axis and a built-in design sub-spindle, this is simultaneous machining for the win. 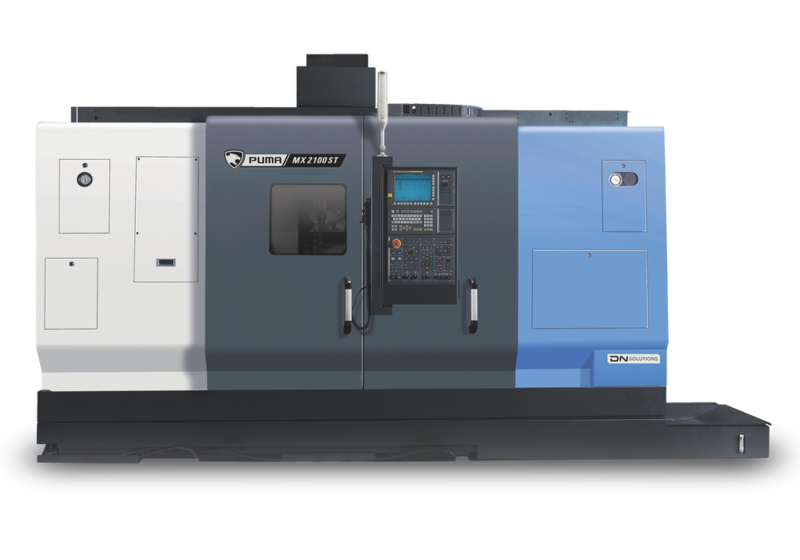 The PUMA TW has parallel twin spindles and twin live tool turret construction, which makes it well suited for production automotive jobs like a ring gear or clutch boss applications. 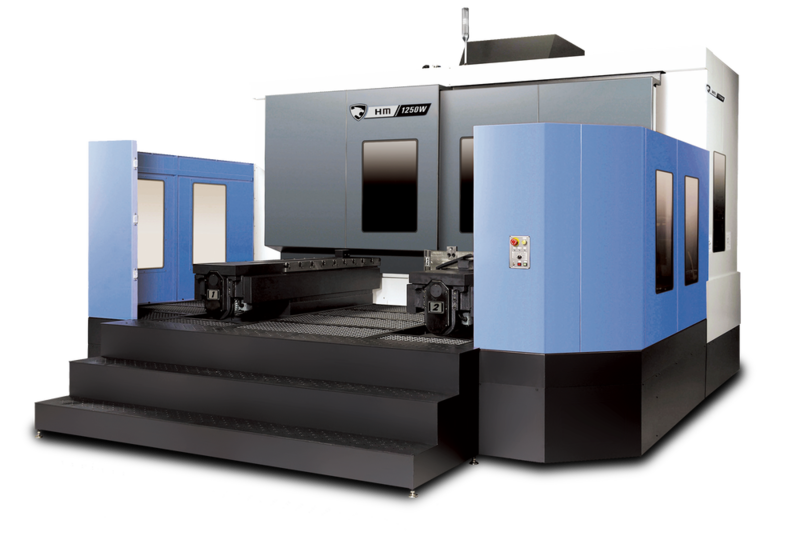 The MX Series is a roller linear guideway multi-function turning and milling machine that has seven, count ’em, SEVEN, axes. It doesn’t get much more multi than that. With a total of nine axes on the SMX Series, there is essentially no limit to what you can create. It sports larger chuck sizes than the PUMA MX but the same high performance and outrageous flexibility. It’s a flat-out difference maker. 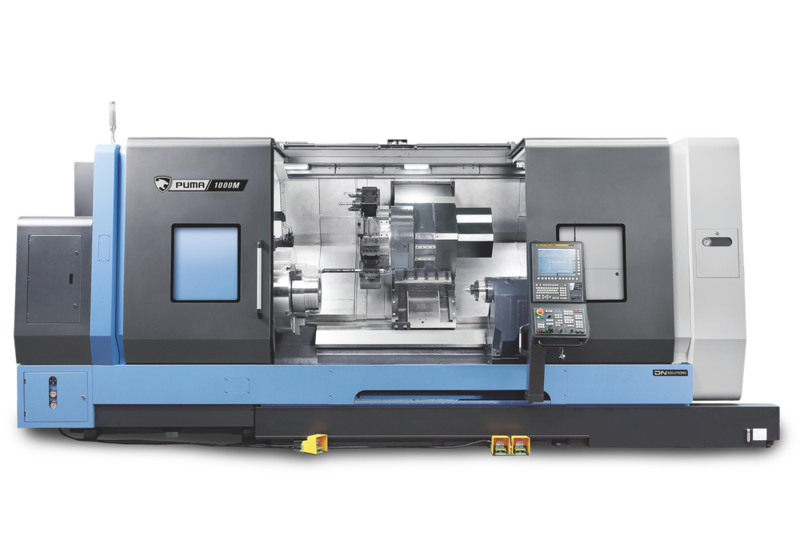 If you have minimal floor space but require serious machining, the PUMA V400 Series is your best bet. It’s built with boxways for heavy duty cutting, and best of all, the machine does its thing while using just a 58" x 82" footprint. The PUMA V8300 Series is a step up from the V400 in terms of size. With a hefty max turning diameter, accepting a range of chucks from 15" up to 24", it makes mincemeat of bigger workpieces. The PUMA VT1100 Series brings the muscle. Our large vertical turning center has the rigidity and spindle power to smoke the heaviest of heavy-duty work. The VTR/VTS Series has a massive wide column parked on top of the one-piece bed, which is what allows it to have some of the largest VTC specs in the industry. 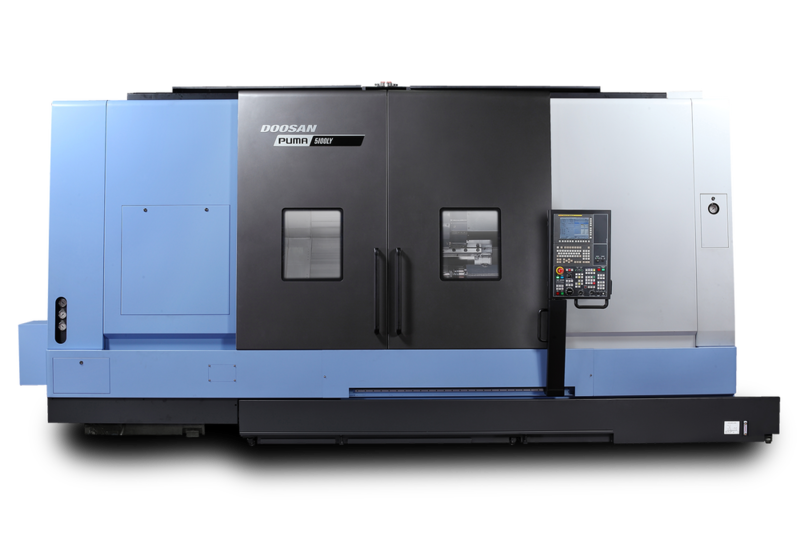 With an install base of over 30,000 machines all over the world, the DNM Series is a fully-featured staple of the Doosan product line. 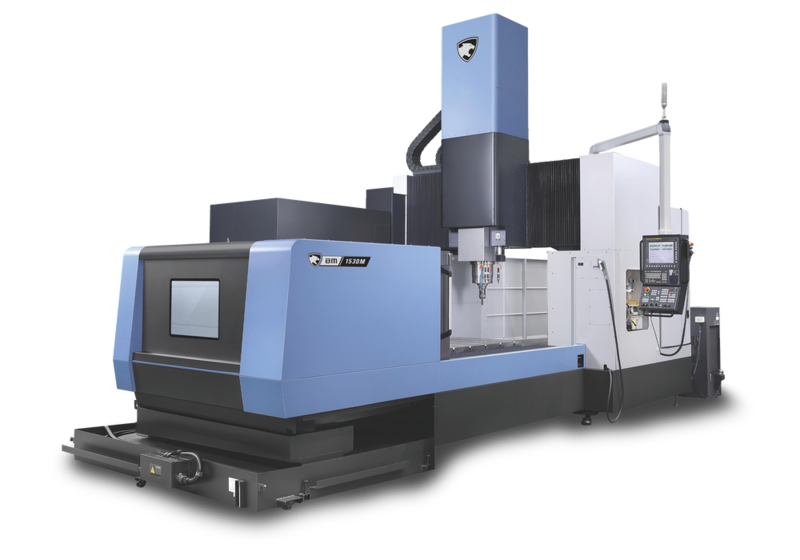 The remarkably wide range of these productive vertical machining centers guarantees one thing: You’ll easily find the right DNM for your shop. Work comes at you fast. If a job you just landed requires you to output more parts by the end of the day, the VC Series is a dynamite solution. Double the pallets, double the productivity. Sometimes you just need heavy duty cutting, right? If that sounds like your shop, then the Mynx Series is ready to join the party. 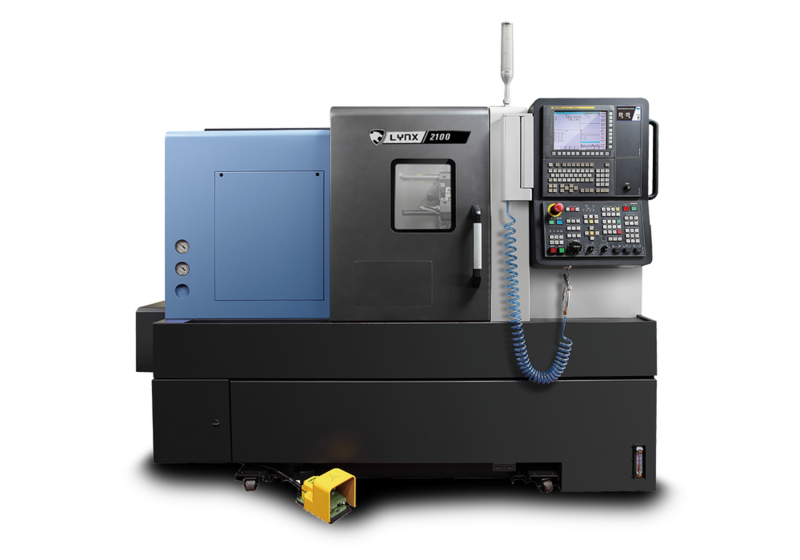 Use its variety of optional spindle speeds to find the solution that works best for your specific application. Do you have two identical VMCs that produce the same parts? If so, you need a DMP Series in your shop on the double. It instantly frees up floor space and operator time. 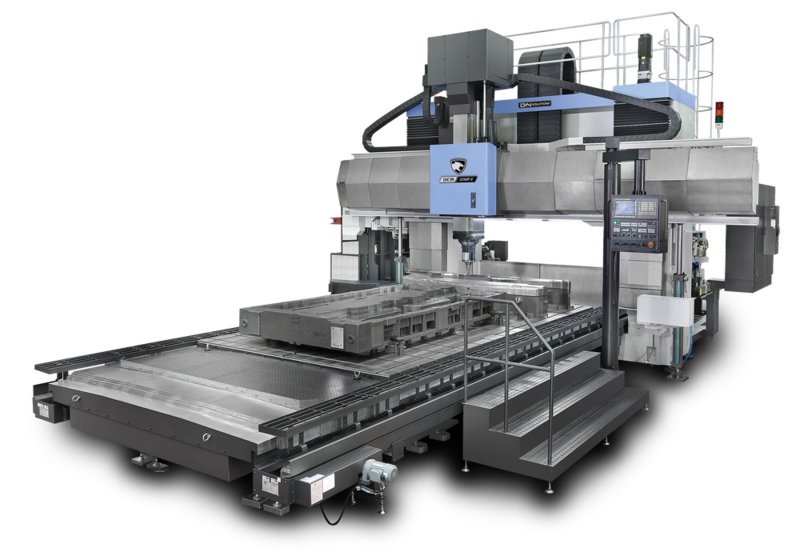 Equipped with a 10-foot X-axis travel and wonderfully flexible options, the VCF Series is an ideal way to get multi-purpose productivity from a single machine. Goodbye wasted time, wasted space and wasted money. 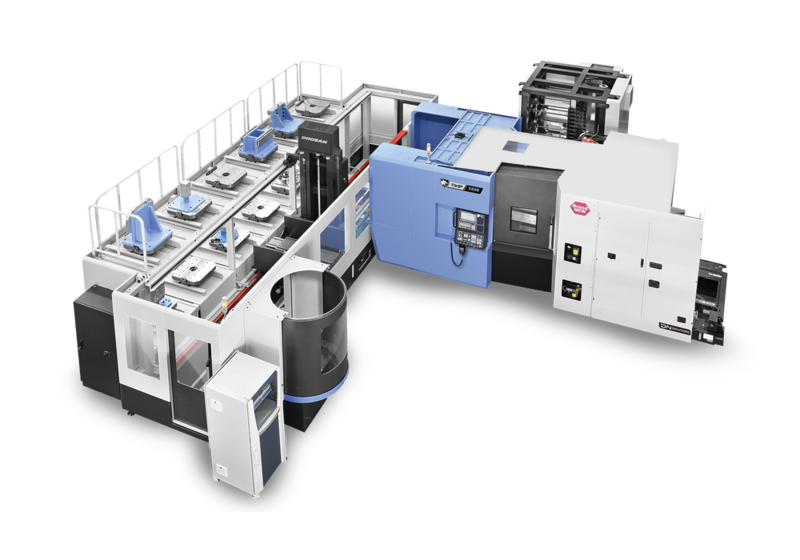 Hello NHP Series: unbeatable linear roller guide horizontal machining centers in a compact layout. Built for massive metal removal, these machines can single-handedly change your business. Need a horizontal with a bit more oomph? Take a look at the NHM Series. It’s a must for shops that work with harder metals and have heavier cutting requirements. Ready to step up your productivity game? 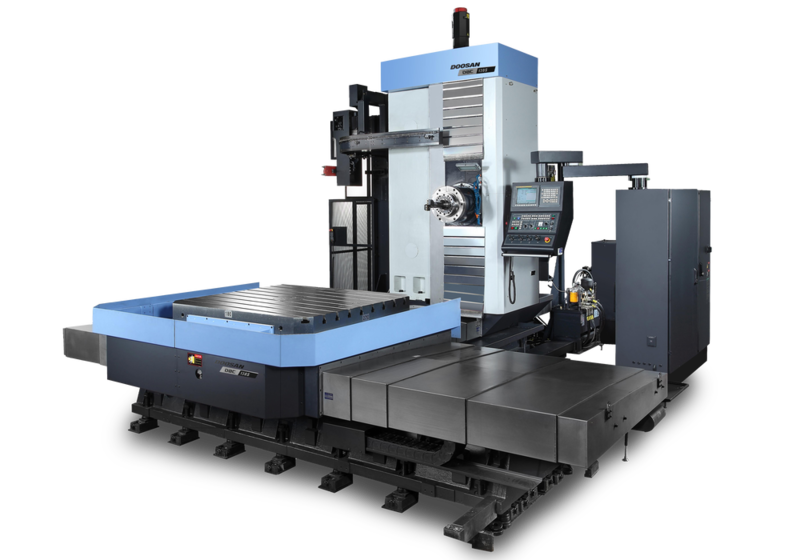 The HC Series is the perfect horizontal machining center to add. With expandable tool changers and pallet pools, it easily helps your business stay in the cut longer and grow over time. 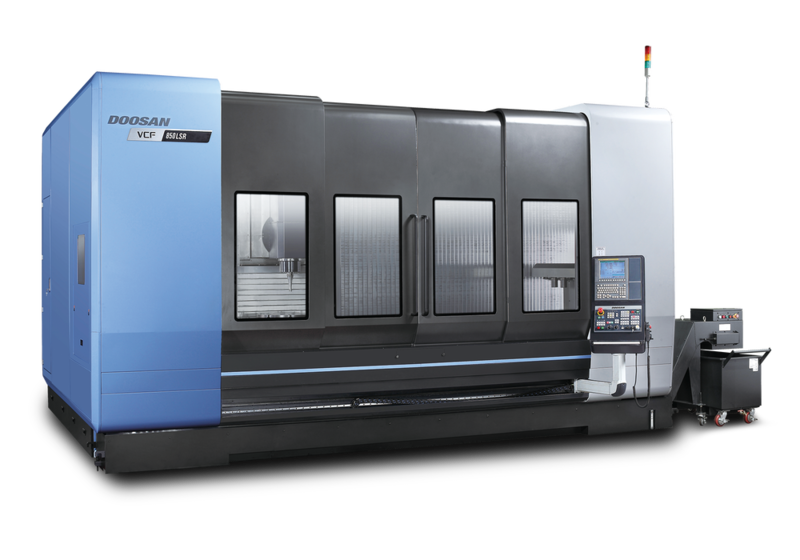 With close to 2,590 ft-lbs of spindle torque and plenty of pallet size to spare, Doosan’s HM Series is a horizontal beast that brings the value. 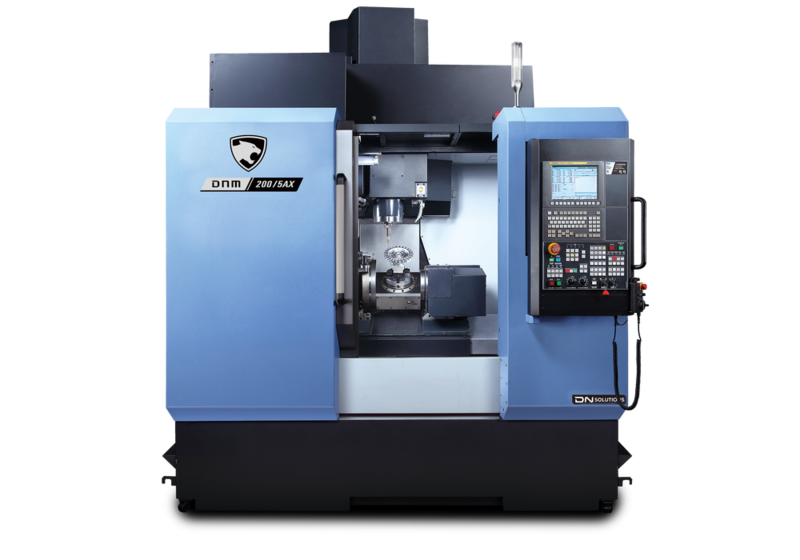 If you are looking for an entry into 5-axis machining, there is simply no better choice than the DNM 5AX Series. Compact, productive and built off of the classic DNM architecture. 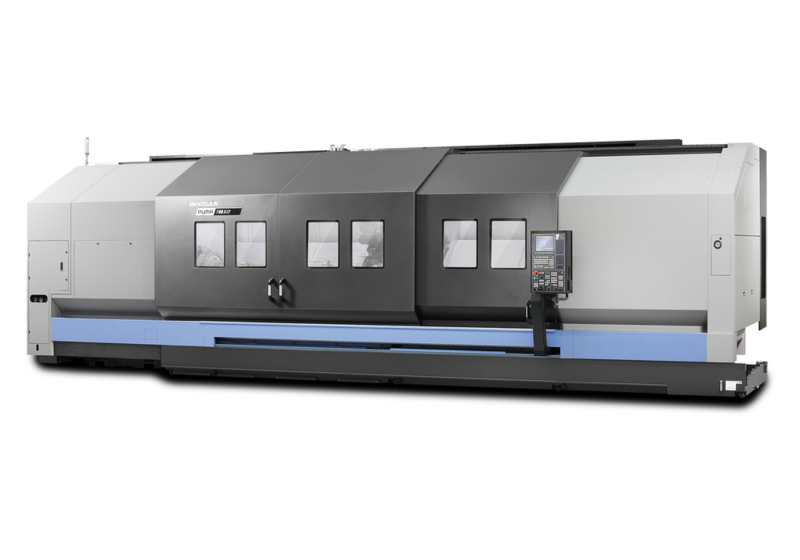 The VC630 offers 5 axes of high precision, simultaneous machining to make quick work of your most complex work pieces. 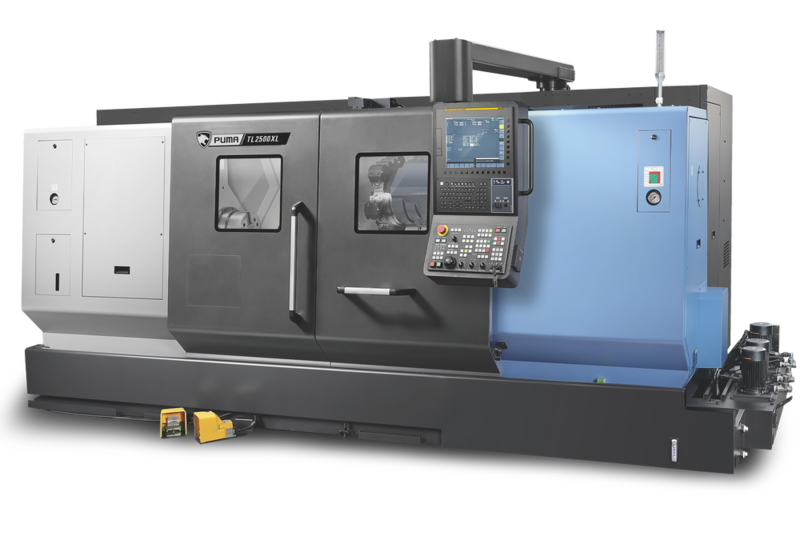 If you work with larger, complex parts such as turbine cases, the DHF 8000 horizontal machining center is a large and capable twin-pallet option for your simultaneous 5-axis machining needs. Done messing with multiple setups? Can’t blame you there. 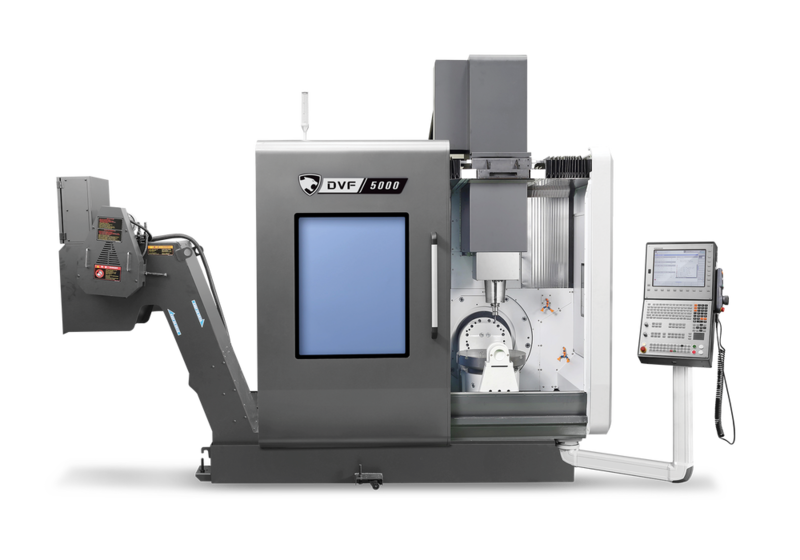 The DVF 5000 was built with your shop in mind, and it’s ready to bring cutting-edge technology and an automation-ready framework to your facility. Elevate your 5-axis game. The DBC Series is a well-rounded addition to any shop that has applications for boring. Designed with a low center of gravity, vibrations are minimized when under heavy cutting loads. 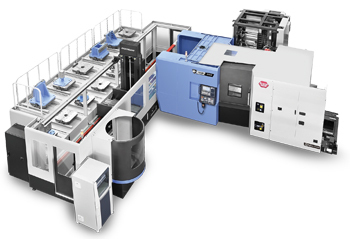 Shops that work with oversized die mold applications, whether automotive, injection molding or press molds, would do well to take a serious look at the BM Series. It’s a must-add to your floor. 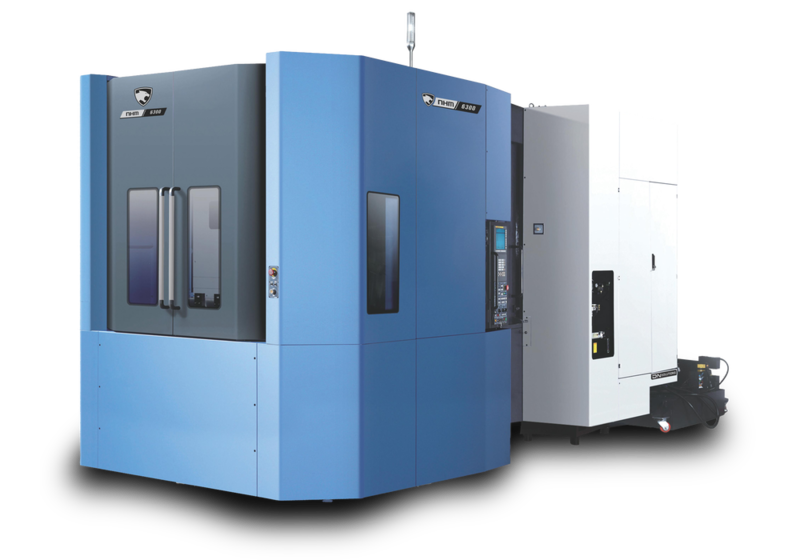 Like the BM Series, the DCM II Series Double Column Machining Centers are built for the die mold and press mold industry. The difference? The DCM is the heaviest heavy duty machine we make. Doosan’s Linear Pallet System (LPS) is a retrofittable and automated pallet storage system with an optimized AGV that moves pallets in and out of your Doosan machine. It’s an expandable productivity boost to any #DoosanShop. 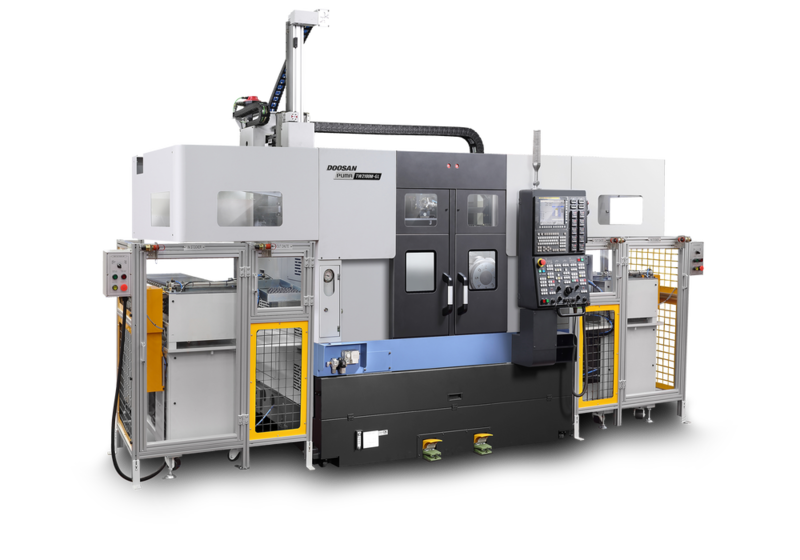 The DooCell is a modular robot cell that automatically loads and unloads parts from up to three Doosan machines. Perfect for small- to medium-size shops who are ready for unmanned operation. The Lynx GL adds an automated gantry loader to the popular Lynx Series. The result is the high volume production you’re looking for. 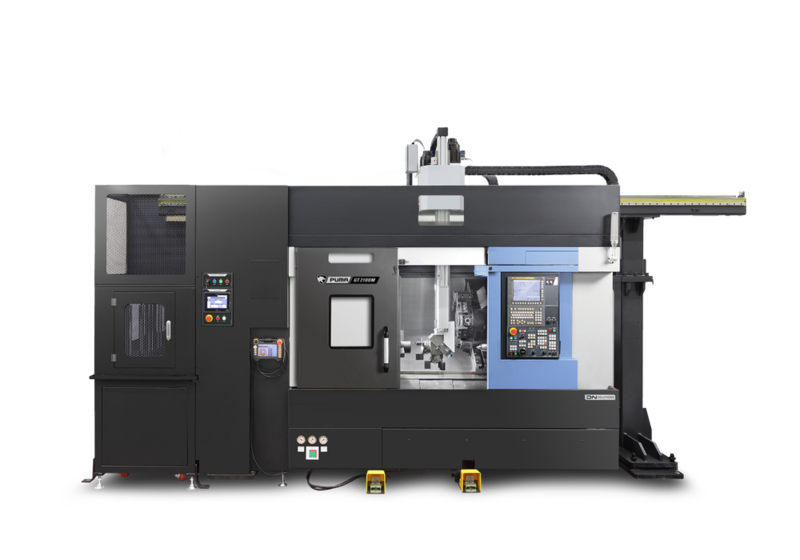 If reducing labor and increasing production is critical to your business, this needs to be your next machine. 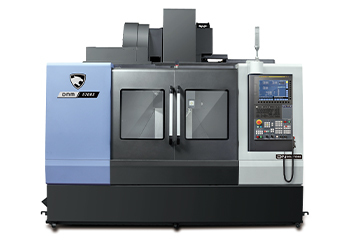 If your shop machines high-volume parts, the PUMA TW GL Series provides relentless production. Its gantry loader shaves seconds and turns them into dollars. Thanks to its overhead gantry loader, the PUMA GT Series easily fits into your shop floor and instantly provides the money-printing productivity that comes with automation. The PUMA TT GL is equipped with twin turrets and a gantry loader that dramatically increases production and reduces labor. Once you automate the loading and unloading of parts, you won’t go back. It's our goal and our challenge to you. 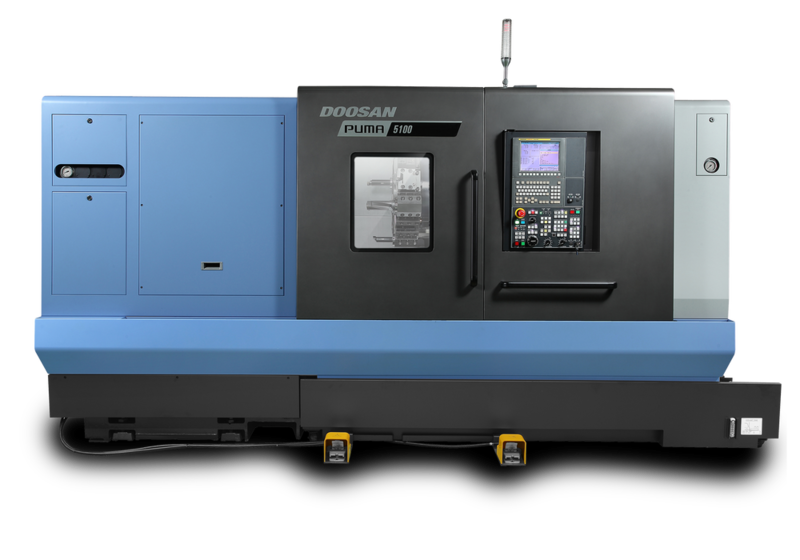 With Doosan Machine Tools, you’re equipped to do incredible things. Lift your productivity to greater heights with the all-new HFP 1540. Sick of multiple setups? Can’t blame you. 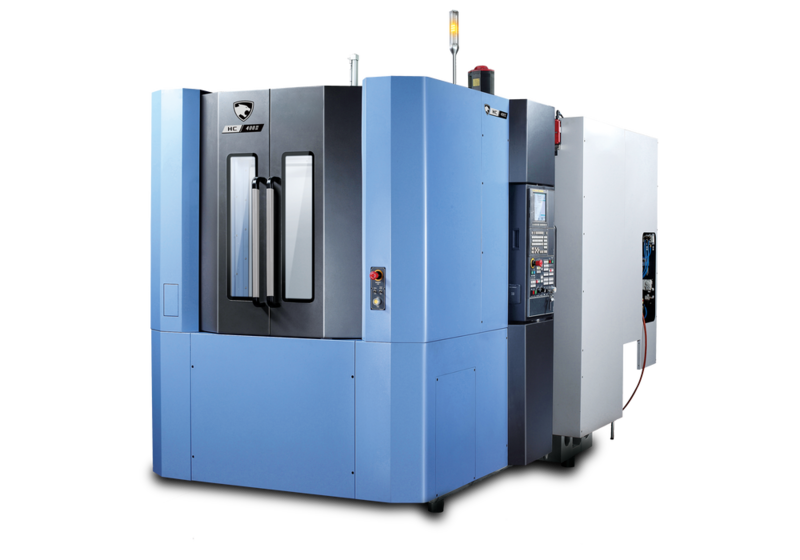 It might be time for a DVF 5000, a true 5-axis machine that makes complex parts with greater efficiency. 18,000 r/min spindle, generous work envelope and a maximum capacity of 120 tools—plus automation-ready support for up to eight pallets. 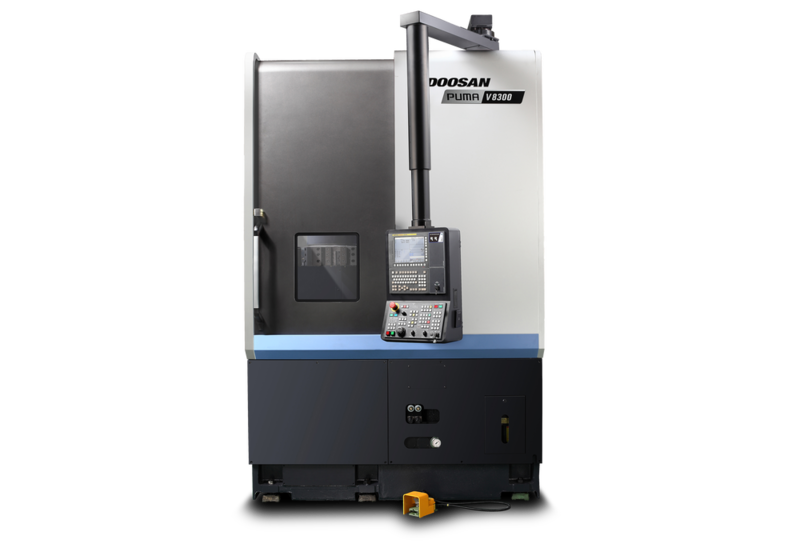 Precisionmatics, a Doosan Shop in West Winfield, New York, is home to 85 CNC machines. 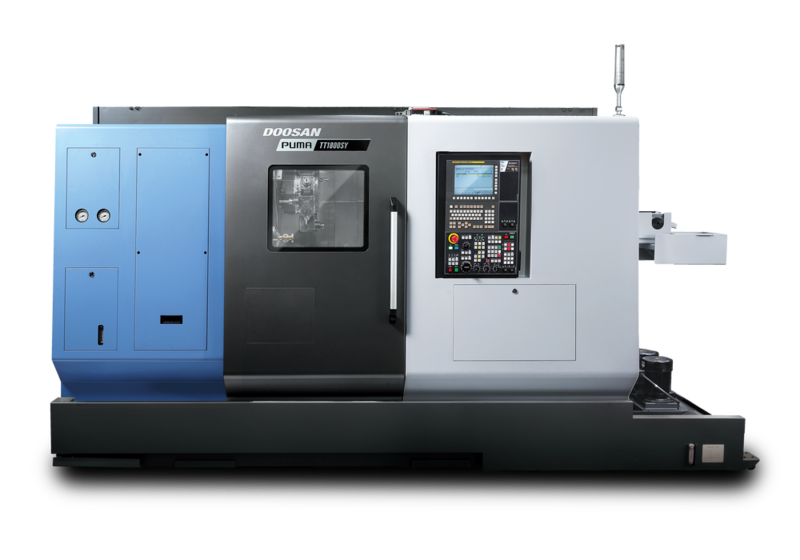 They’ve had a Doosan presence for decades, and thanks to the machines’ performance and reliability, they’re adding more and more. The latest? 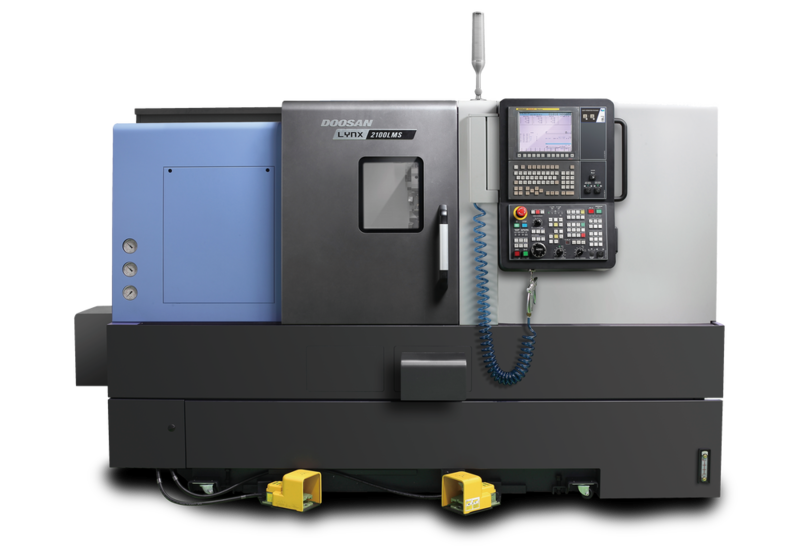 An all-new PUMA MX2600ST multifunction mill turn center. © 2018 Doosan Machine Tools. 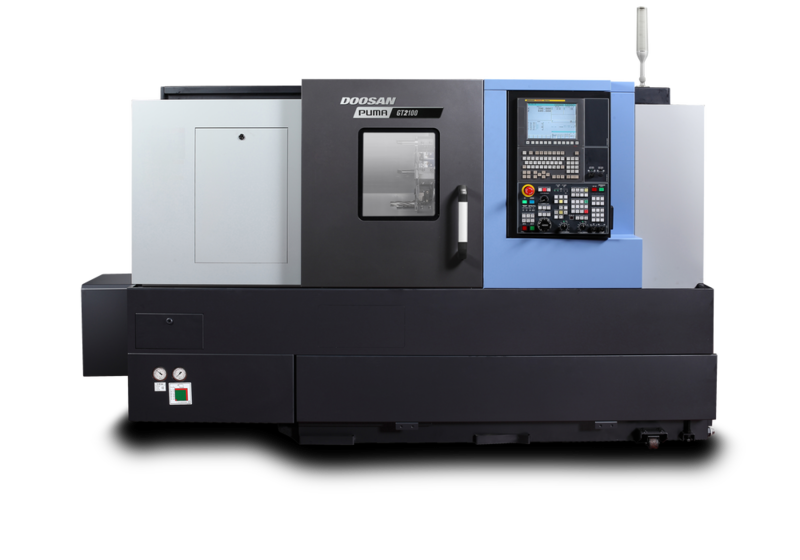 Doosan Machine Tools Co., Ltd. is an affiliate of MBK Partners. The trademark logo is used under a licensing agreement with Doosan Corporation, the registered trademark holder.